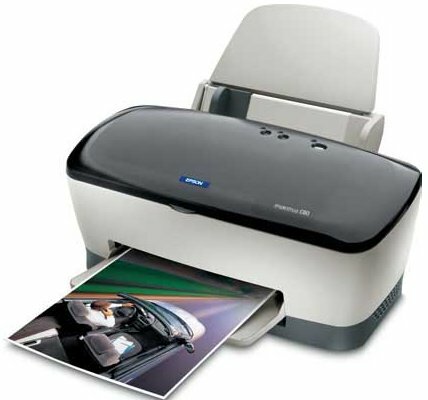 Crisp and clear documents are what the Epson C70 Plus printer does best. One day your Epson C70 Plus will run low on printer ink, and then you'll quickly find that brand new Epson C70 Plus ink is normally a costly affair. Thank goodness you don't have to get worried about coughing up the high fees you'll discover on the high street because here at Cartridge Save you can purchase all the Epson C 70 Plus cartridges you'll want at seriously low prices. Start to save cash on your ink by ordering with Cartridge Save! Don't pay high prices for a C-70 Plus original cartridge or C70 Plus compatible ink in the high street when it's easy to save a handful of money buying online with Cartridge Save. You can have total satisfaction when purchasing Stylus C70 Plus ink cartridges from us as each one is protected by a no quibbles money back guarantee. Don't forget to take into consideration that each purchase also has free delivery, most likely arriving at your address the very next business day!